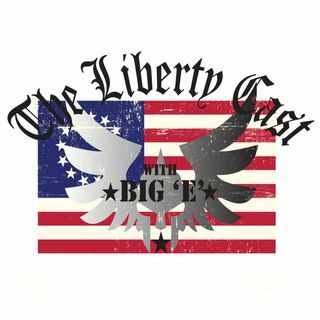 This week on The Liberty Cast, we touch on the summit with North Korea, We also discuss Michael Cohen and his contradictory testimony, we address allegations of racism against President Trump, and much much more!! Check it out! !